You've all seen the question on the countdown widgets and on t-shirts: Who is Mara Dyer? But Mara isn't the only character in this book. And today, Michelle Hodkin gives us some insight into another character who is just as important - the mysterious Noah Shaw. Then comes the genre question. Now, I say it’s a “psychological thriller with a supernatural twist.” But when I first wrote it? I didn’t know what it was, so I called the book a paranormal romance. Which people found surprising. “There’s a boy?” they’d ask. I hadn’t mentioned one in my little one-sentence pitch, so I completely understand the reaction. But there is a boy. His name is Noah Shaw. 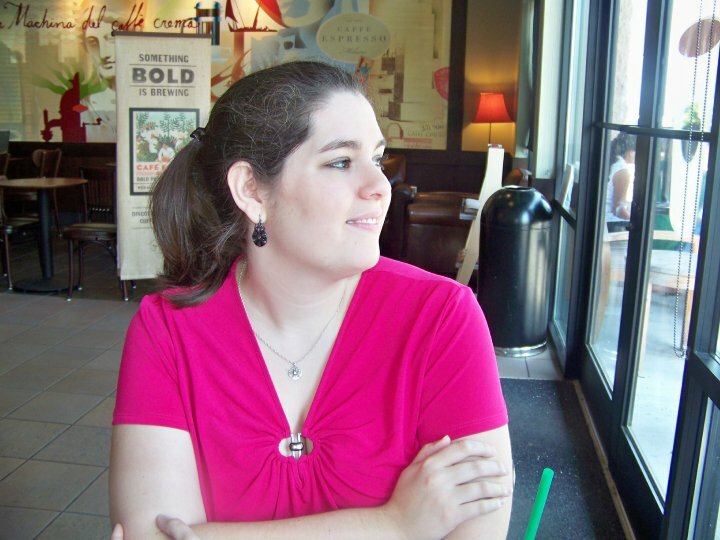 “I whipped around at the sound of the warm, lilting British accent behind me. The person it belonged to sat on the picnic table under the tiki hut. His general state of disarray was almost enough to distract me from his face. The boy—if he could be called that, looking like he belonged in college, not high school—wore Chucks with holes worn through, no laces. Slim charcoal pants and a white button down shirt covered his lean, spare frame. His tie was loose, his cuffs were undone, and his blazer lay in a heap beside him as he lazily leaned back on the palms of his hands. And after they spend more time together, she has more to say. Much more. She calls him arrogant. Careless. Bored. But the very first sentence of the book shows that Mara may not exactly be the most reliable narrator there is. So who is Noah really? If you asked Noah’s friends, the ones he left behind in England, about him, they’d say that he’s wicked smart and purposeful. If you asked Noah’s father, he would say that Noah’s reckless and ungrateful. If you asked Noah’s stepmother, she would say that he’s compassionate and secretive. Why the wildly different opinions? Why the confusion? Every person we encounter has a different view of us. Is it because we’re different around certain people or because the lenses and perspectives through which we are viewed are different? Subjective? Am I a different person with my family than I am with my accountant? Or does my family see a part of me that my accountant has no occasion to? 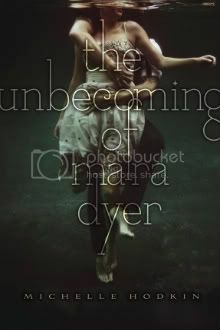 If you read THE UNBECOMING OF MARA DYER, you’re going to feel a certain way about each of the characters. You might love them. You might not. You might relate to them. You might not. You might find Noah arrogant or you might find Noah compassionate. You might decide that he’s careless and reckless or you might decide that he’s purposeful about his appearance. Who is Noah Shaw? He could tell you, but would his opinion be less subjective than anyone else’s? Can you trust it? You’ll just have to decide for yourself. As if that wasn't enough excitement, there is more - a scavenger hunt! Each stop on the tour has a different letter. Visit all of the blogs and put the letters together for a chance to win a signed, finished copy of Mara Dyer. The schedule of all the tour stops can be found here. 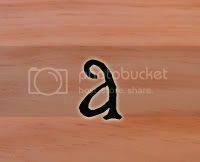 Think you have put all the letters together? Enter here by midnight EST on September 30. Wow! The "Who is Mara Dyer" question has been haunting me for a while, but now I'm wondering about Noah. I already know I love him. But not much else. I could't stop myself from reading the snippet! Now I want to know what happens next. ...and that explanation right there is why her book is so incredible! Noah Shaw (sigh) is my newest and possibly best ever literary crush - although I know not everyone will feel the same. I do love that first impressions and reputations are definitely not all there is to these characters. Can't wait for more people to read it. Ive Read the first 2 installments of the Mara Dyer trilogy once already and now I'm reading them again. I've read a few blogs and reviews about the book and it never really hit me until now "Who is Mara Dyer?" I honestly dont know what to think. I can't even begin to think about it.